Jumping into a van with Bali Traditional Tours took me on a road far from Bali’s crowded beaches and Bintang swigging tourists, to another side of Bali that often gets overlooked. I set out on a quest to find the ‘real’ Bali and what I didn’t expect was a tour that turned out to be far more than just another tour – it was an education. What many tourists who come to Bali do not realise is that the Balinese are steeped in spirituality, with around 85% of the population practising hindu. They practise traditions centuries old and come from close knit communities that function together in a harmonious way for the benefit of the village. In order to experience this side of Bali you need head straight for the hills on roads less travelled. 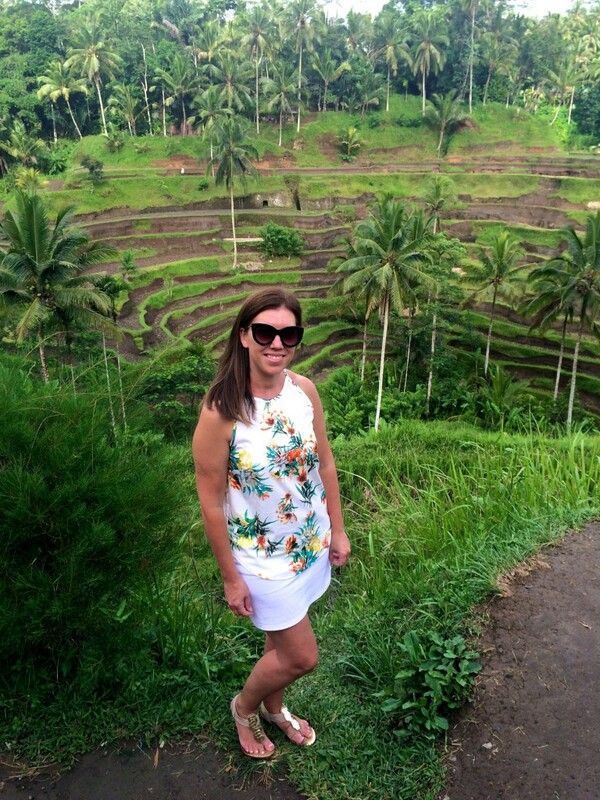 My trip to Bali was a solo venture and as part of this trip, I wanted to explore the cultural side of Bali. As a solo female traveller, I naturally had some concerns about achieving this in a safe way. What I needed to do was find a guide that I felt comfortable with and trusted – after all we were going to spend 8-9 hours alone in isolated areas. So this required a bit of research on my part, to find the right guide. Thanks to google, I came across a wonderful review of this tour from a solo female traveller, and I immediately went to the tours website. It looked professional, it had a great choice of tours and most importantly, it had the names and contact details of both guides. I found a tour I liked, emailed the company and requested to make a booking. Everything was arranged via email – ah this was so easy! 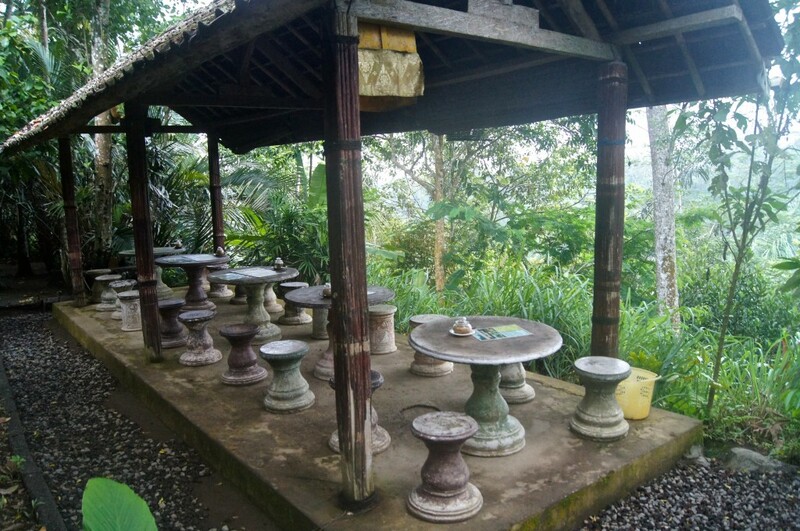 Bali Traditional tours offers six different day tours, in various regions taking in significant cultural sites, as well as off the beaten path. Depending on the time of year it may be possible to visit and witness certain events, such as Temple and wedding ceremonies. The itinerary is flexible and you can tailor it to suit you and your time frame. Bali Traditional Tours is run by Ubud locals Ketut and his cousin Nyoman. For my tour, I had Ketut as my guide. 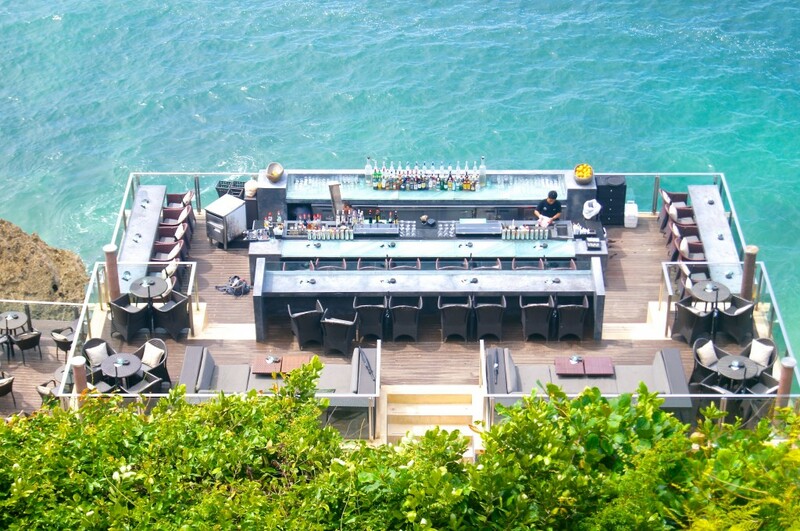 Ketut is a young, university educated man who enthusiastically gives you an in-depth look at the cultural side of Bali. From Ketut you will learn about the traditions, beliefs and spirituality of the Balinese. Not only that, Ketut is extremely personable and he is quick with a joke or two! The tour is very professionally run and you will not be taken to tourist shopping areas and expected to buy (like other tours do for a commission). Although be aware that at any cultural site there are sellers at the entrances and these are unavoidable. You are not obligated to buy from these sellers and a polite ‘no thank you’ is suffice. Bali is hot any time of the year, so you will be most comfortable and appreciative of being transported around in the brand new air-conditioned SUV. All entrance fees are covered within the tour price and you are only required to buy your own lunch for the day. Tours range in price from $79 to $94 US dollars depending on where your pick up point is. This is the total cost per tour for four people and not per person. Add $10 per person for the fifth and sixth person. 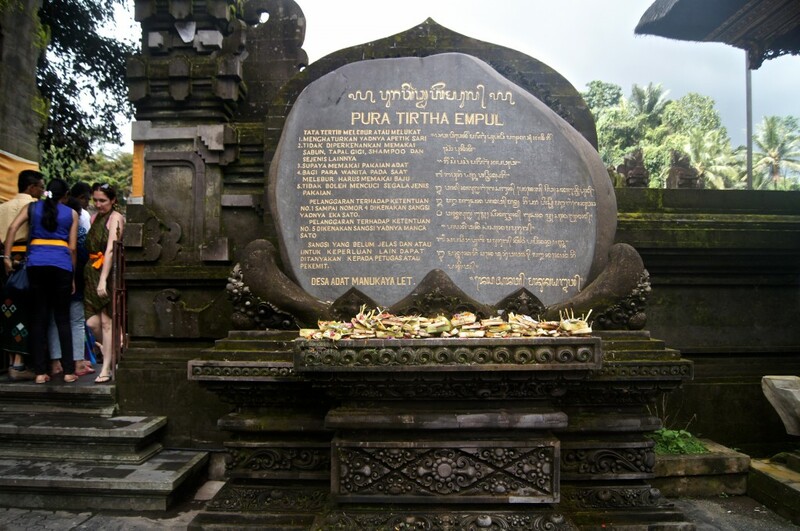 I chose the Kintamani Tour as I was quite fascinated by the Pura Tirtha Empul Temple and it’s holy water springs. 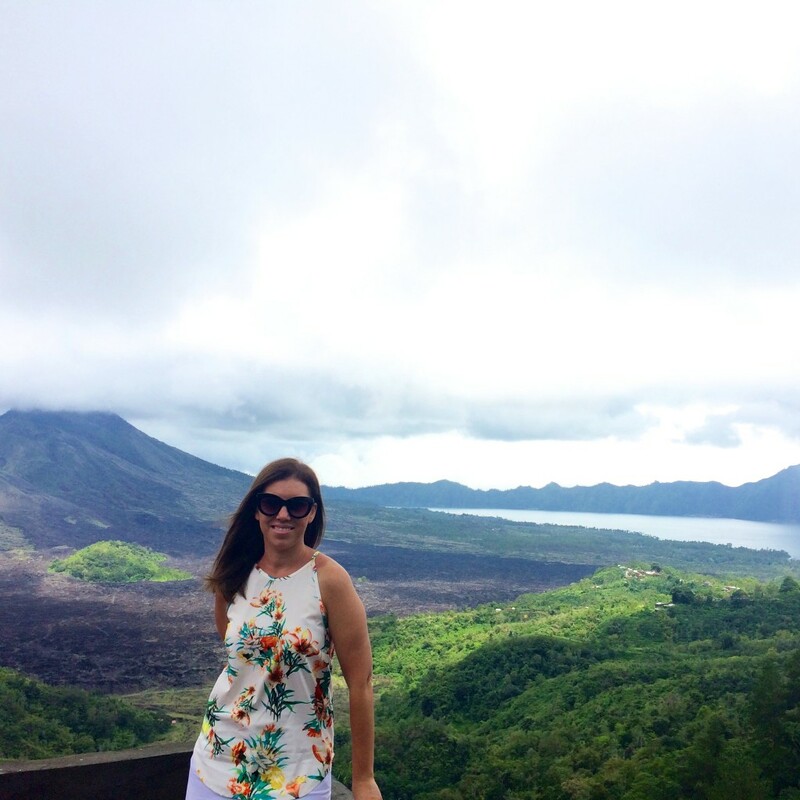 This tour had me visiting two public temples, Kintamani Volcano, a coffee plantation, the rice terraces and a local village market. 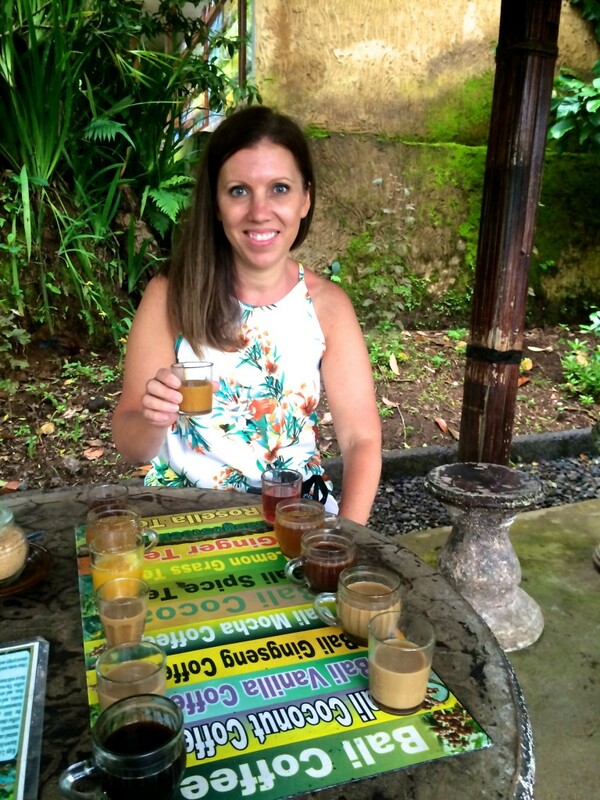 If you are staying in Ubud, you will get the opportunity to visit a local school as an extra stop on the tour. 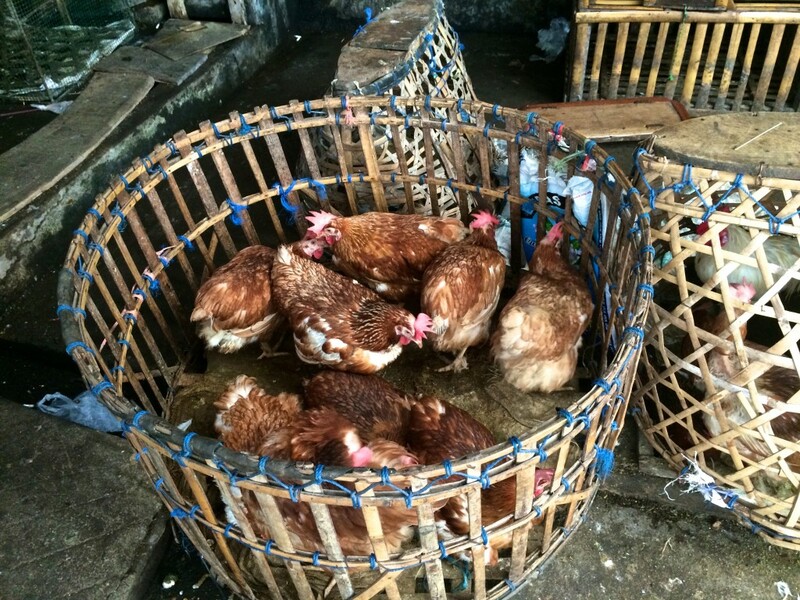 I was picked up at my hotel in Legian at 9am for a full days tour. After introductions and a discussion about the itinerary, we were off and driving. In that time we chatted away about anything and everything. Ketut was happy to answer any of my inquisitive questions and not just on the cultural aspects of Bali. I also had other burning questions like “why are there so many Ketut’s in Bali”? Or whether he had heard about “Ketut and Rhonda” from an Australian TV commercial? Ketut most graciously answered any question I had, with the latter getting a fair laugh. 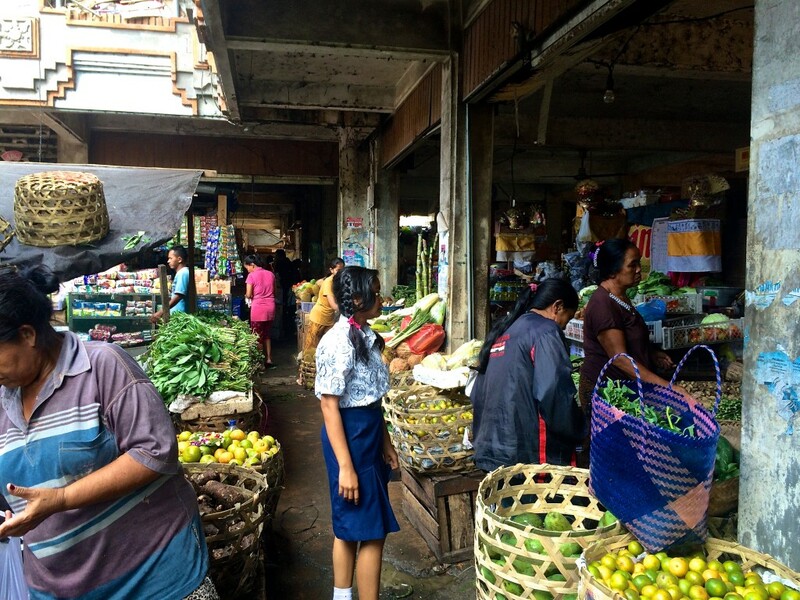 First stop was a visit to a local market in Sukawati called Pasar Umum Sukawati. 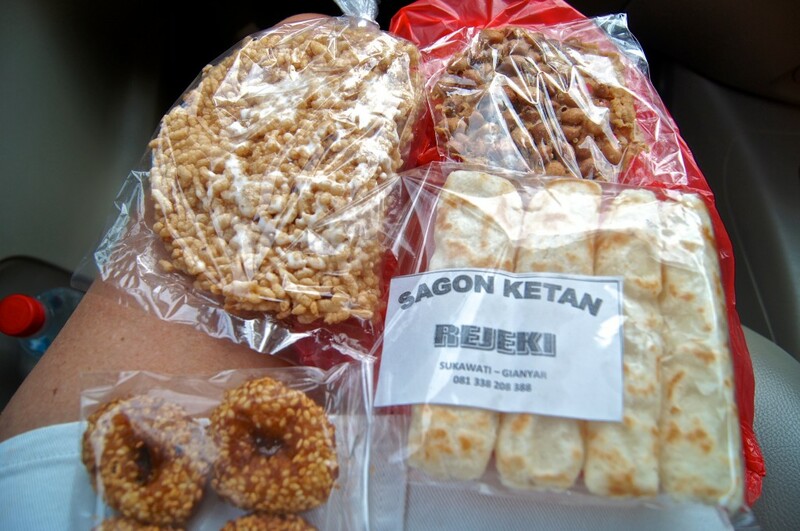 Which is just under an hours drive from Legian. This is a great chance to see a local village market and there are no tourists in site – except for me of course. This place was pretty interesting and it sold a multitude of things. It’s set up was kind of haphazard with produce everywhere, the smells were strong and there were cobwebs hanging from the ceiling – quite the eye opener. As you walk around Ketut explains everything and points out the different types of items. I got to taste some snake fruit and then choose a few items from the sweet section to take with me. 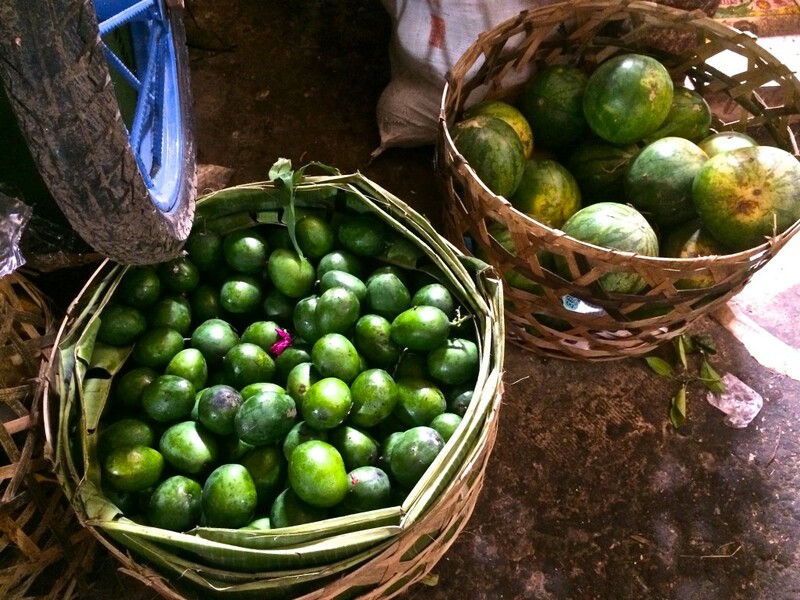 From the market we travelled onto the Gunung Kawi Temple – the Valley of the Kings. 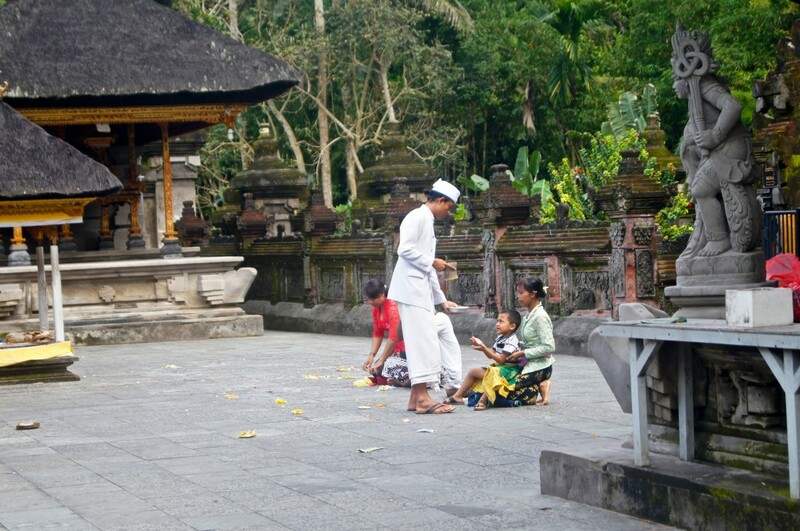 Gunung Kawi is a public temple that (like all Balinese temples) are used for various ceremonies throughout the year. 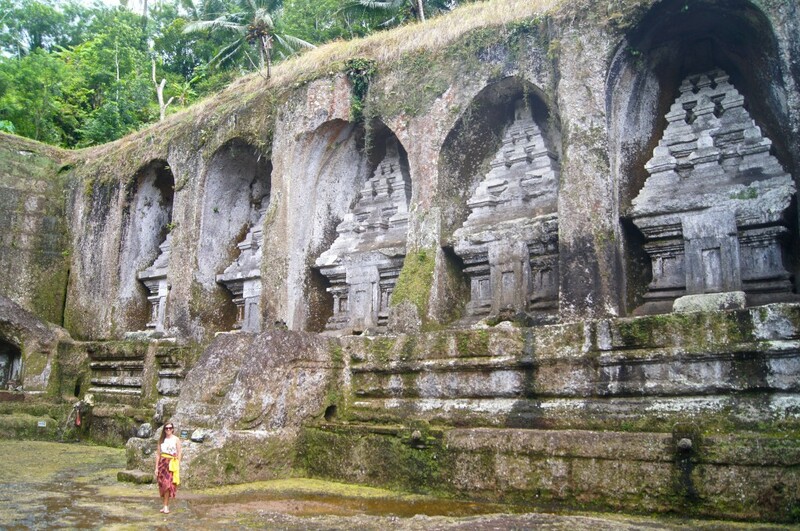 The Gunung Kawi temple dates back to the 11th century and is a monument to the first royal family. There are nine shrines in total carved into the cliff face that represent each member of the royal family. The first four are said to represent the King and his three sons. The second monument over the other side of the Pakerisan river represents the King and his three sons, with the additional carving of the Queen to the far left. 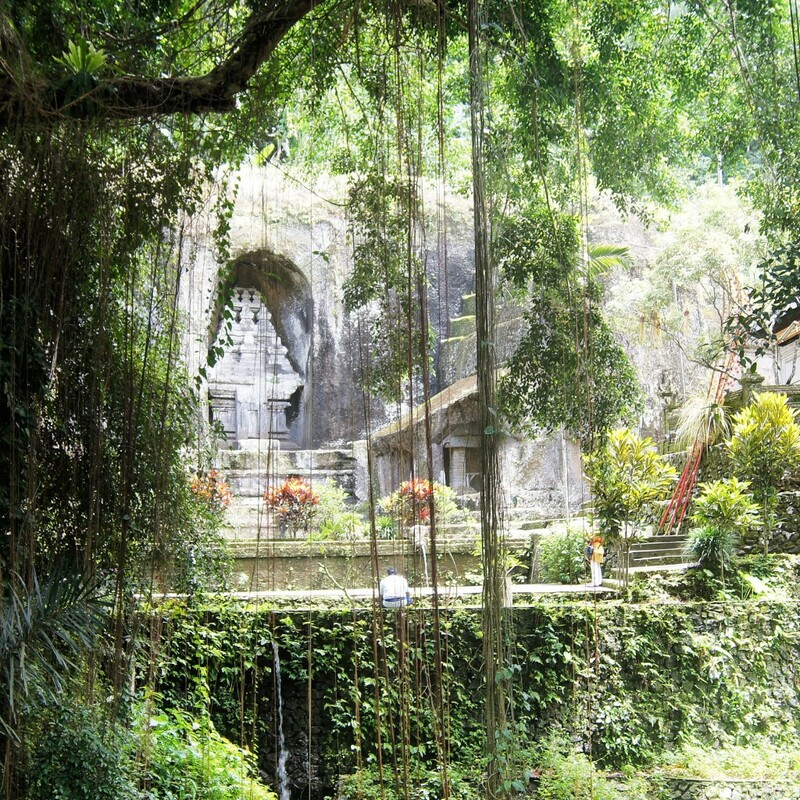 The Temple is actually hidden within ancient rice fields in a deep lush green valley. The descent down can be a little challenging as there are around 300 steps to navigate. There are plenty of photo opportunities here as the scenery is stunning. I felt like I was stumbling across ancient ruins that had been hidden for centuries by vines. The area is incredibly peaceful and you can really feel it’s spiritual presence. Back on the road again this time to the Kintamani volcano. We altered our plans due to the weather. The weather in the mountains can be unpredictable and receives a lot of rainfall (I went in rainy season). So with the mist rolling in, Ketut thought it best that we visit the volcano next, before the view became obscured. There are a number of vantage points to view the volcano along the roadside but we drove to a less crowded area and took in the view at lunch. Ketut encourages you to choose where to have lunch, but as I didn’t know the area I just went with one of Ketut’s local suggestions. 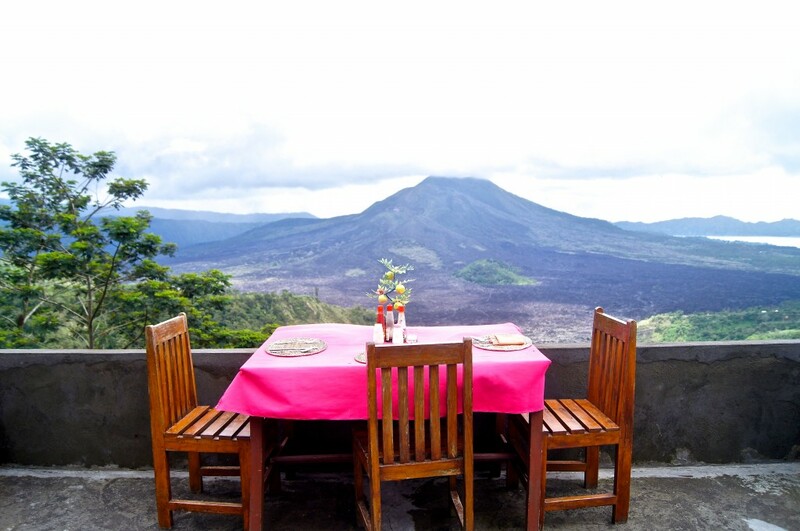 The local restaurant we decided on had an outdoor terrace that faced Kintamani and the lake region. The view is nothing short of spectacular and to sit and have this view with lunch was the perfect choice. If, like me, you consider coffee and chocolate a good combination then the prospect of a tour through a coffee plantation is a winner. The coffee plantation I visited was the Santi Agro Wisata and is a family run business. The tour begins with a walk through of the gardens, along meandering paths. Ketut identifies the different plant species from coffee, fruit, herbs and spices. All of which are used in the various products that the plantation produces. Once at the centre of the plantation, you will be shown how the coffee is sorted, roasted and ground. 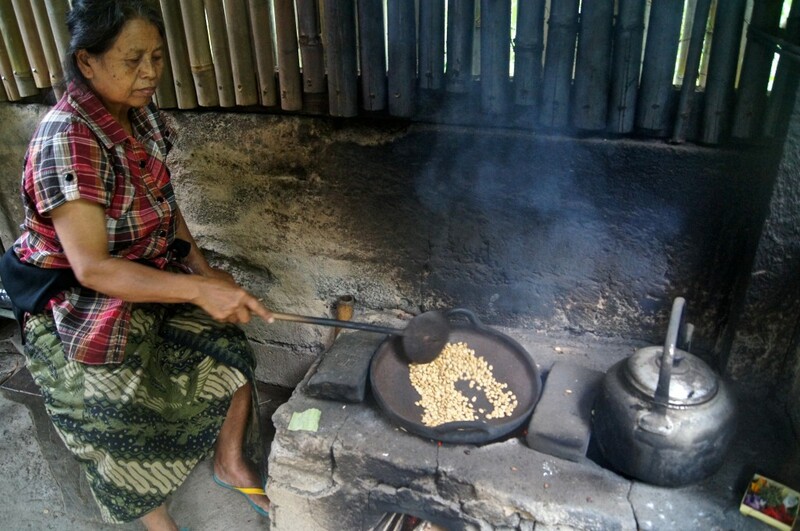 This coffee plantation also produces Luwak coffee. Luwak coffee is a rare coffee that is the result of the civit like animal (often referred to as a luwak or cat) ingesting the coffee plant cherries, bean and all. 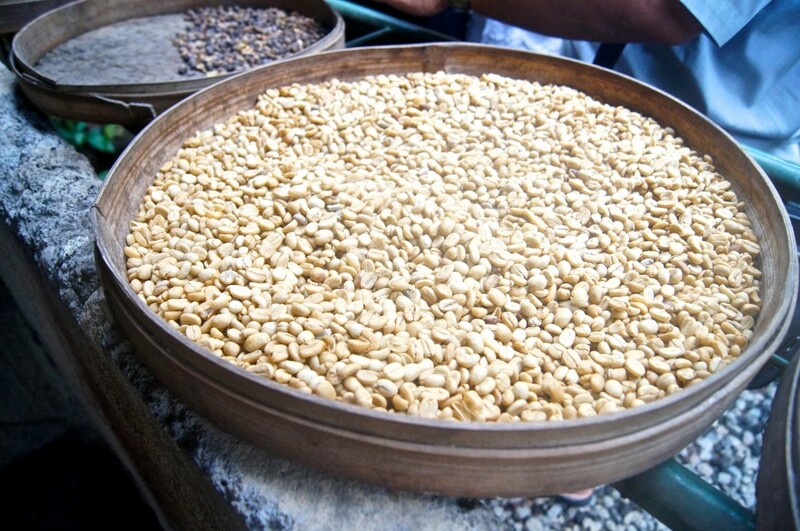 The luwak’s droppings are collected from the forrest floor, cleaned and roasted as like regular coffee. The chemical process it goes through whilst inside the Luwaks digestive system apparently gives the coffee a rich and sweet flavour. It is a rare commodity due to the way it is sourced and therefore limits supplies. The tour moves on to the cafe where you will be served twelve complimentary samples of tea and coffee. There are lots of interesting flavours including coconut coffee and cocoa coffee. The luwak coffee is an optional extra and costs around $4-5 (AUS) for a cup. I did actually try the luwak coffee and found it to be pleasant but a little too sweet. The tour concludes with a visit to the gift shop, where you will be offered samples of chocolate to try and of course buy – resistance is futile for me when it comes to chocolate. There is also the various coffee you just sampled all packaged ready for purchase. (There is some controversy regarding the poor treatment of luwaks in Indonesia and at the time of my visit, I was not aware of this. I do not condone in any way luwaks being kept in poor conditions away from the public eye. Whilst I enjoyed the visit to the coffee plantation as it is interesting and worthwhile, I would not choose to buy any luwak product unless it was certified as being 100% sourced from the forrest floor). 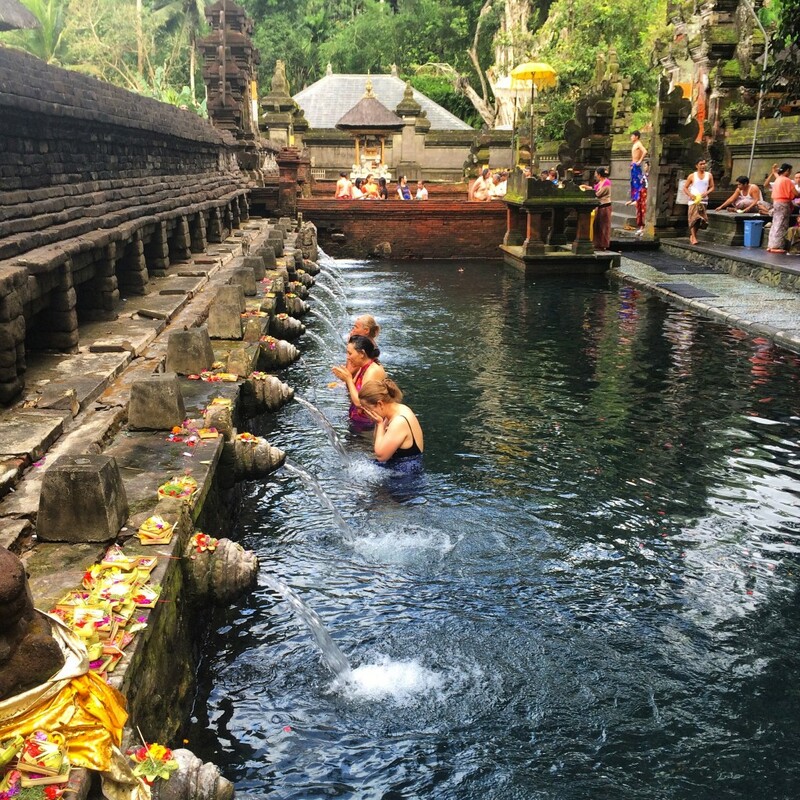 The second temple I was able to visit was the Pura Tirtha Empul Temple that is built on a natural spring. 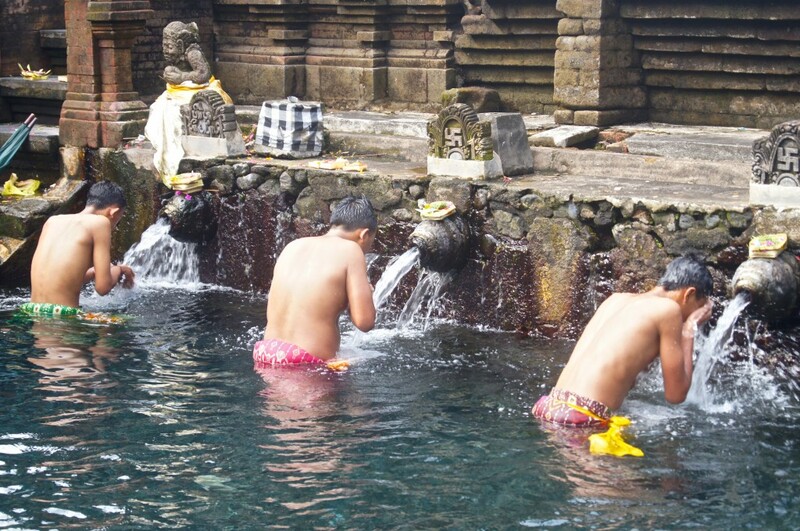 This temple is quite busy, with both locals and tourists praying and cleansing in the holy water. If you want to get the most out of a visit to this temple it’s best to go with a guide, as there are lot’s of meanings behind what you see and you can be instructed on how to bath properly within the holy springs. As part of my visit here I was an observer only. On exit you will need to go via the many sellers that are set up along the road. These people can be quite persistent and grabbing your arm is not uncommon. Once again a polite ‘no thank you’ in a firm manner is about all you can do. 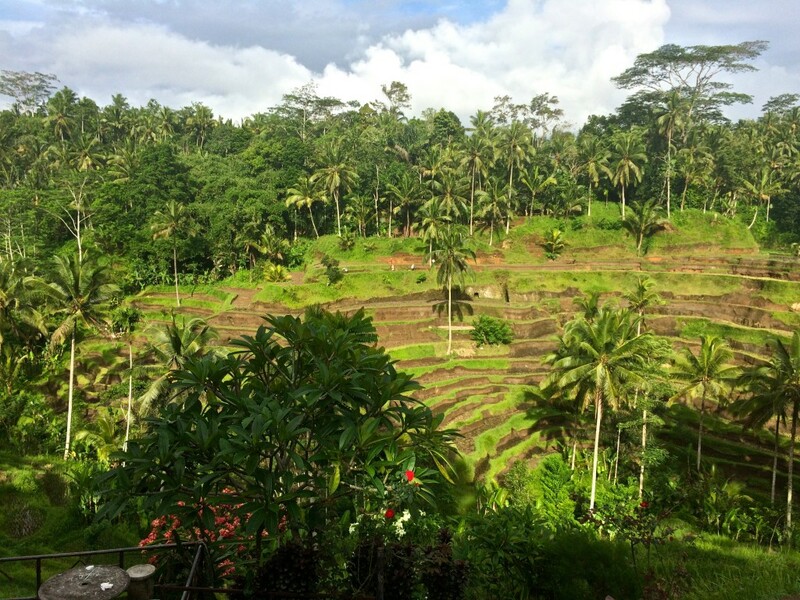 The final stop of the day was to the magnificent rice terraces in Tegalalang north of Ubud. A lovely scene to photograph and finish the day with. wow, you really enjoy it. feel a natural feel to the circumstances of the traditional local culture, is an interesting experience. I love it and want to enjoy it. This satisfaction. Hey, it you’re enjoying “Kopi Susu” in “Kedai” locally? very interesting. 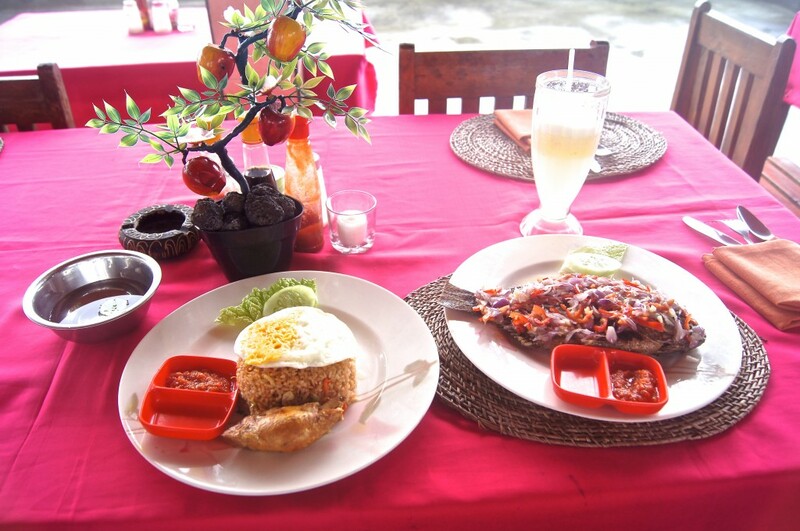 That “Warung Kopi” … I really like things like that. thanks for the share. You capture a very nice photo. nice. Thank you for all this wonderful information, I’m also thinking of going to Bali alone. This was so helpful! Hi PerezA, thank you for the compliment and I’m glad you found it helpful. I hope you enjoy Bali ?